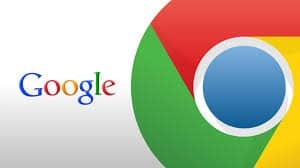 Chrome extensions can make your internet browsing an entirely customizable experience and that it can enhance your use of the internet. It helps you save time, improve your internet security, block keywords from your social media channels, increase productivity, add doges everywhere and so on. By the ways what is a chrome extension? 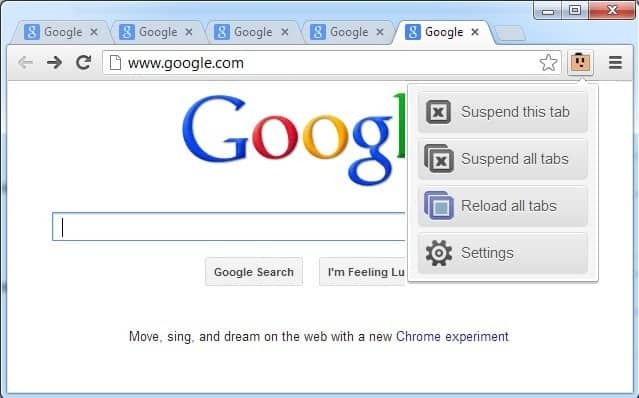 Let’s have a look to a few very essential Google chrome extensions. 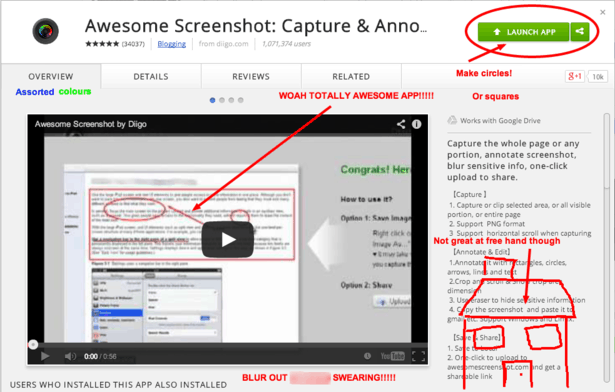 This extension helps you vanquish the ‘print screen/open in Paint’ nightmare. 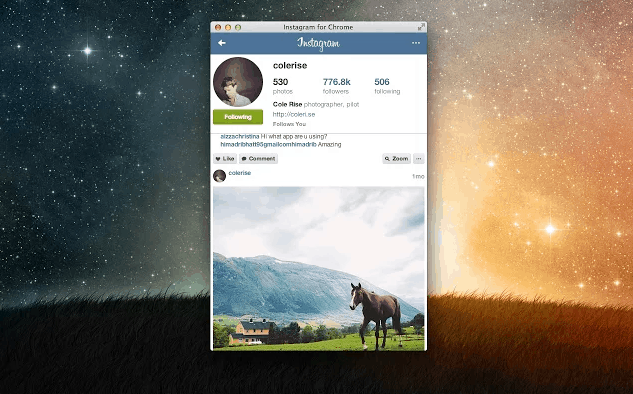 You might find the desktop version of Instagram to be really dreadful. Although instagram for chrome basically just opens a pop out version of the mobile app in your browser but whatever, it makes it easier to search for users and hashtags from your desktop. 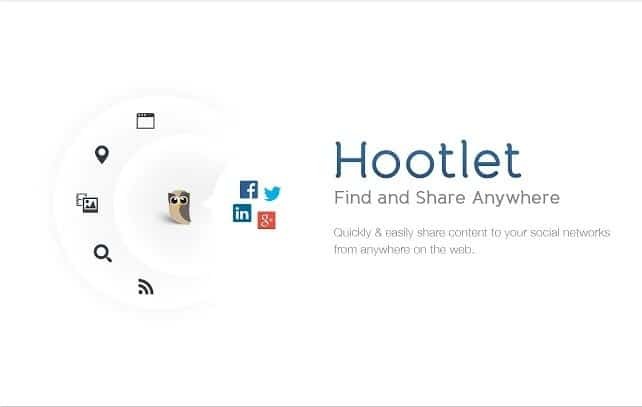 This extension helps you search for social content in a similar way to searching on Google, highlight text to share directly and schedule posts. 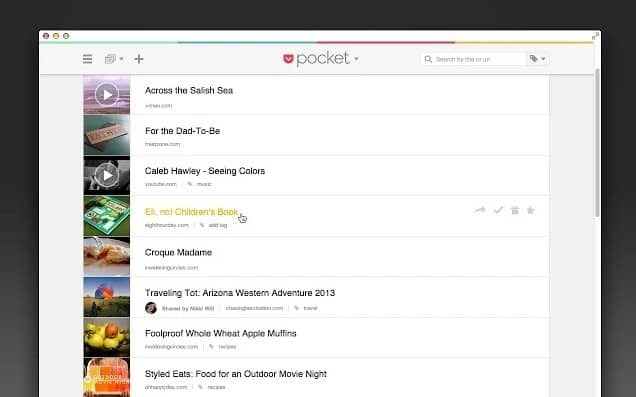 Pocket allows you to save any article, video or other piece of interesting content for a later date. It also automatically syncs to any device of your choice so you can read content offline too. It enables you to check definitions faster than usual. 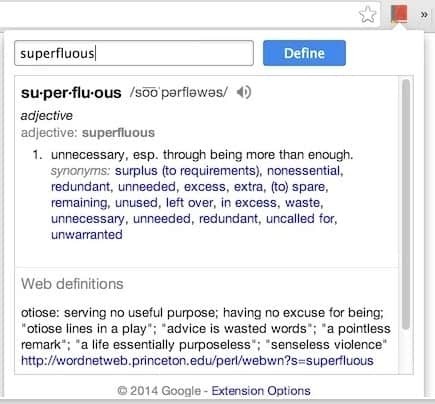 You just need to highlight the word and click the dictionary button on your browser. 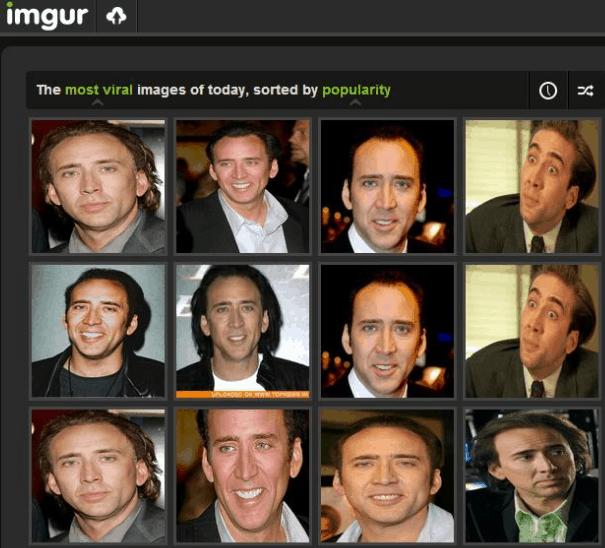 Imgur helps you do fast and simple image hosting. You can easily upload images from your desktop to your imgur account and can host screenshots by doing simple right-click and selecting the respective option. This is an extension specifically meant for you if you are spending much time on social media and that is eating into your productivity. This easily configurable extension allows you to block or allow entire sites, subdomains, specific pages or types of content. If you use this for no other reason than to block every post featuring the word selfie then it’s totally worth adding it to your extensions. 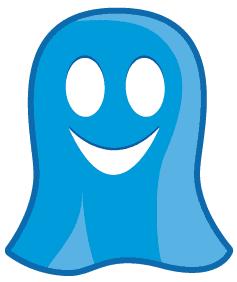 It helps you check for potential adware, spyware and malware regularly. 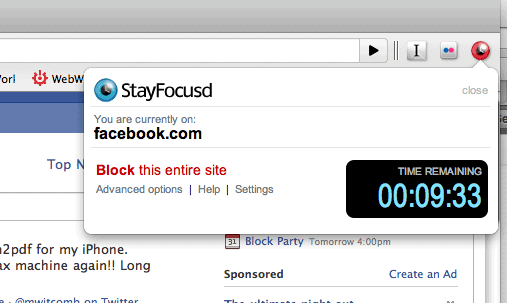 This is an amazing extensions that allows you to see who’s tracking your web browsing. 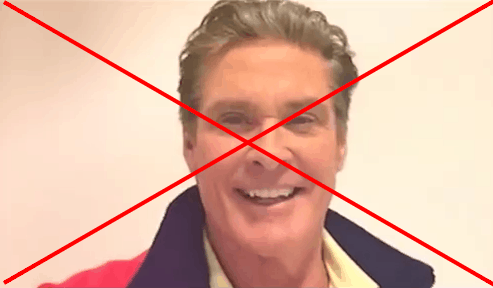 It spots trackers, web bugs, pixels, and beacons placed on web pages by Facebook, Google, and other ad networks and allows you to block companies you don’t trust or provides you with the link to a company’s opt-out page. Sometimes, it is really difficult to halt the slowing down of your computer considerably when you have 20 tabs open at the same time. In such situation, this extension helps you big time as it automatically suspends any tabs you’re not using after a configurable amount of time to save on memory usage.